“Do you want to be normal or different? 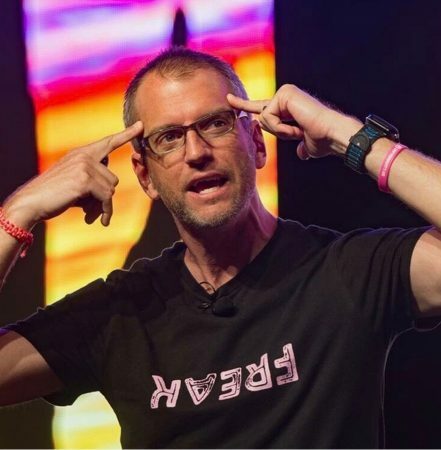 Do you want to be average or exceptional?” David Rendall’s The Freak Factor: Discovering Uniqueness by Flaunting Weakness inspired us to ask our students these questions in our new “Finding Your Strengths” session in our Keys to College program. The facilitators help students discover the strengths hiding inside of their weaknesses. High school students are at a critical stage in their lives; decisions they make about career and continuing education will affect their entire future. “Finding Your Strengths” pushes the students to identify their strengths and weaknesses and brand their individuality. Once the student discovers a weakness, the facilitator helps them see the underlying value of the trait or it’s “hidden strength.” Rob Otto facilitates at Western International High School in Detroit and has found great success with this exercise. “What you or other people believe is a weakness, a ‘perceived weakness,’ can actually be a strength in the right situation. We want you to find the environment where you can turn your weakness into a strength and shine. It’s really eye-opening for some of the kids.” One example of this is if a student believes they are negative or critical, their hidden strengths are being realistic or practical. This forces the students to frame their thinking about themselves more positively and find a career path where being realistic or practical is a valued skill.